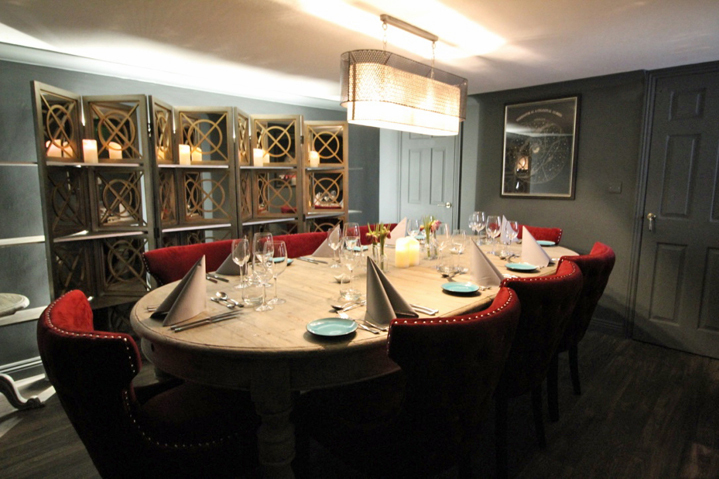 In Devon private dining is hard to come by, so Peter Mundy at The Ginger Peanut has two rooms which can be closed off from the public for exclusive private dining, for 6-20 guests. Subject to availability and minimum spend, they are available any day by arrangement for breakfast, lunch, tea, dinner or just a drinks and canape reception – even when the restaurant is otherwise closed. The Snug Room can seat 8 comfortably. 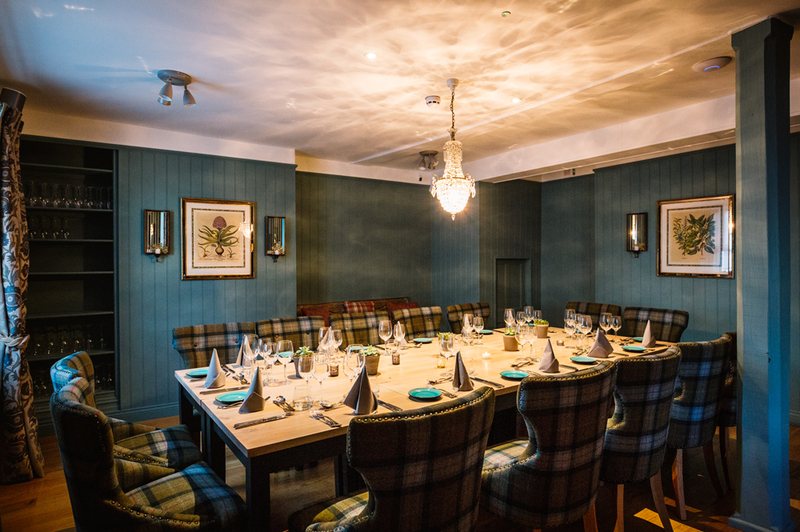 If you are a larger party you can also hire our front room as private dining to seat 6-12 on one table or up to 20 on separate tables. You can even have your own private dining entrance should you want it and drinks at the public bar before going through. For best availability for either private dining room, we recommend booking 3 or more weeks in advance. 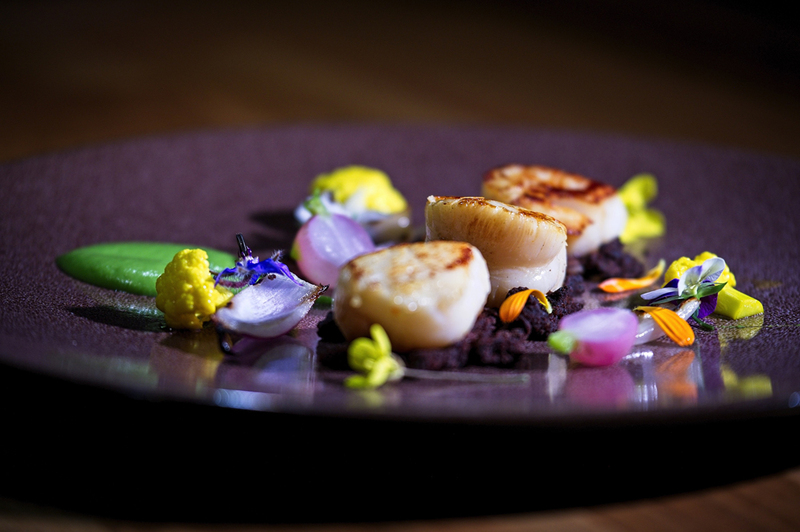 Flexibility, choice and a celebration of Devon local produce is at the heart of the private dining menus so you can choose a set menu or alternatively all choose different dishes from our seasonal and changing a la carte menu. 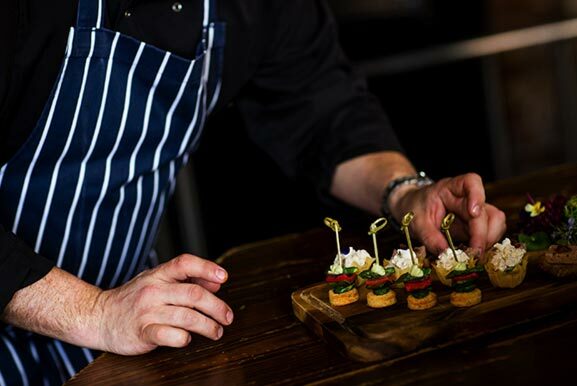 Alternatively for a very special Devon private dining experience, you can design your own menu with chef Peter Mundy including the option for celebration cakes or desserts. We have a wonderful wine cellar to accompany your Devon private dining experience, but also you are welcome to choose specific wines from our wine supplier or bring your own wines for a small corkage and children’s menus are also available. Overnight accommodation is also available, click here for more information.